Autumn Birch has over four years of experience working within inpatient and outpatient mental health settings. She has a clinical background in the treatment of a number of psychological disorders including depression, anxiety, bipolar, PTSD, and substance use disorders. Additionally, she has experience conducting cognitive and diagnostic assessments. 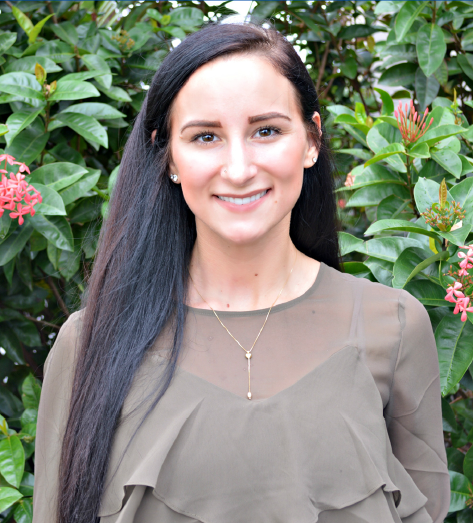 Ms. Birch earned her Master’s Degree in Clinical Psychology from Albizu University and completed her undergraduate training in psychology at Suffolk University. Throughout her educational training and field work, Ms. Birch has been involved in multiple research projects with a special focus on substance use disorders. She has served as an author and co-author on several poster presentations and peer reviewed journal articles. At Segal Trials, Ms. Birch is a Clinical Rater on several clinical trials with a variety of indications. She is responsible for conducting biopsychosocial and diagnostic interviews to recruit appropriate patient population and obtain necessary psychiatric history. In addition, she is certified on many cognitive and behavioral scales and is responsible for administering efficacy rating scales in outpatient clinical research trials.